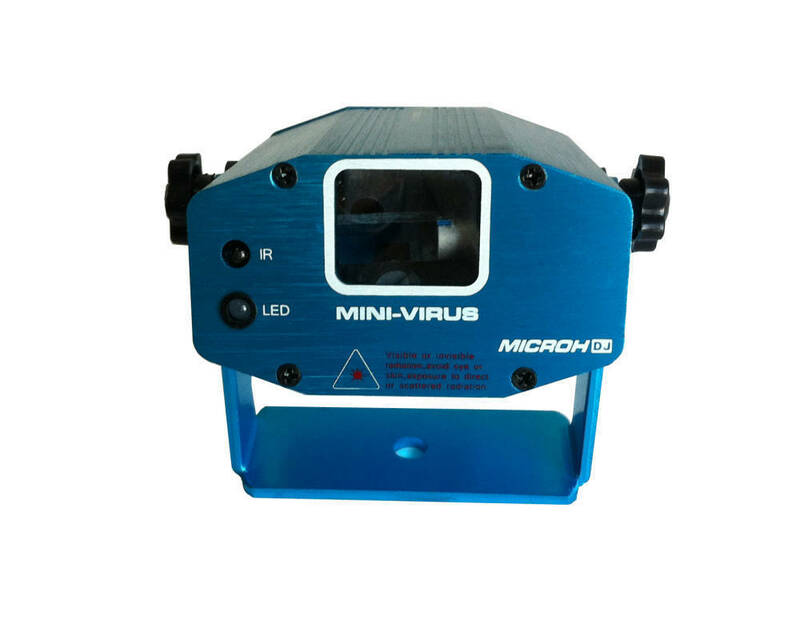 The MINI VIRUS is a compact 30mw Green Scanning laser effect. 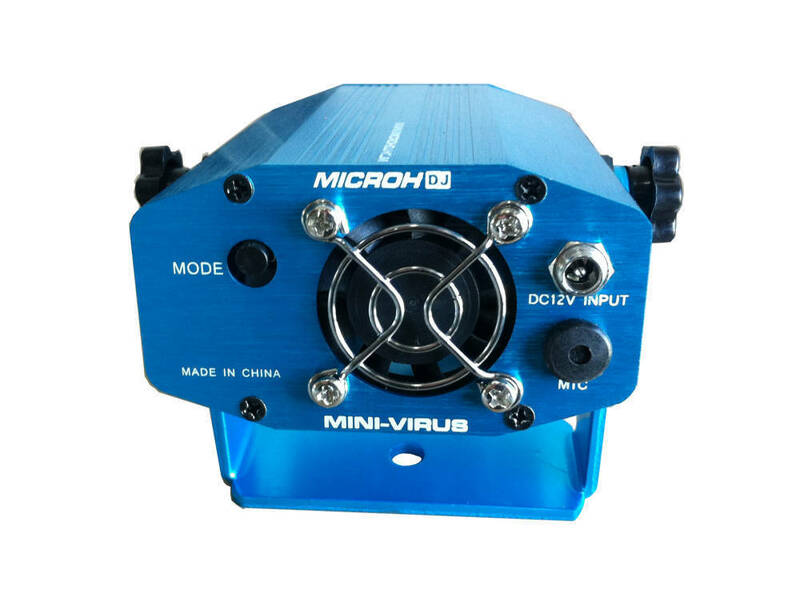 Although it is a compact unit, it delivers a great light show. 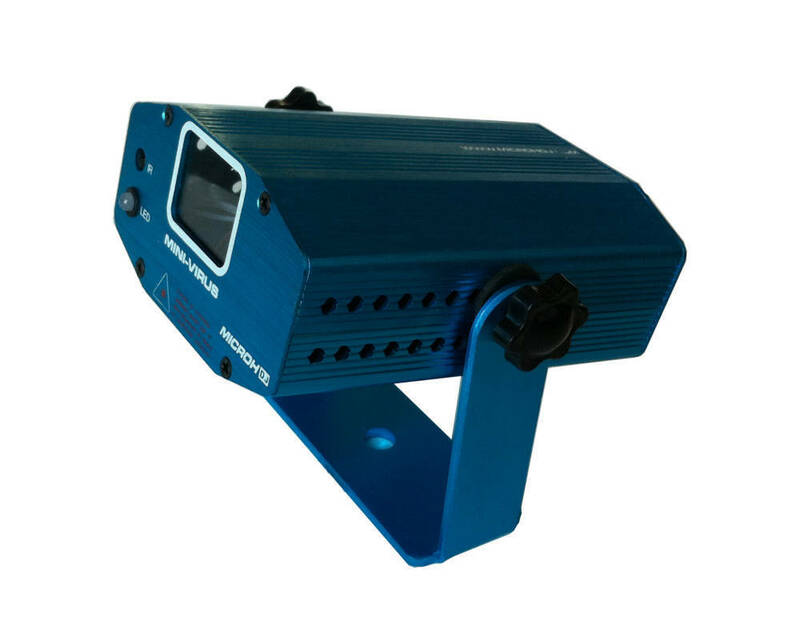 Designed for Mobile DJ's, Small Night Club's, Banquet Halls and Restaurants. Controlled by a wireless remote, it can be easily changed from one effect to the next. Also has Auto and Sound Active modes.